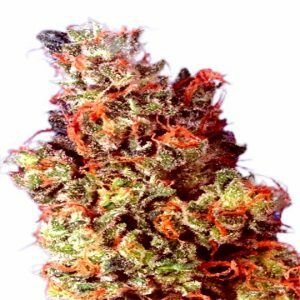 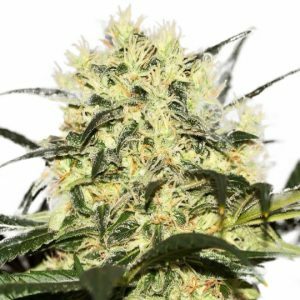 Here is our Super Silver Haze, we love Super Silver Haze our version is very potent. 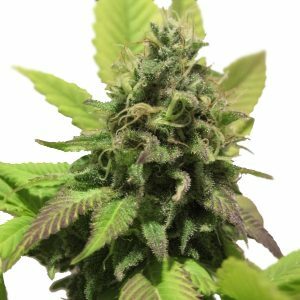 Better harvest, easier to grow and healthier plants. 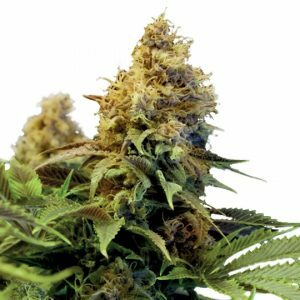 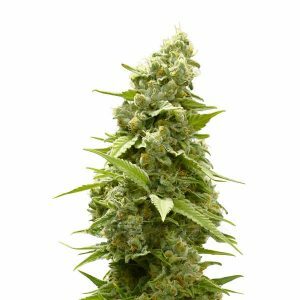 This type of Super Silver Haze is an outstanding masterpiece of cannabis cultivation. 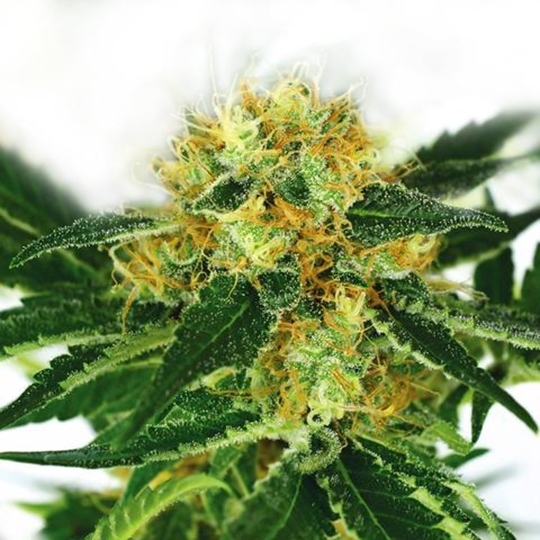 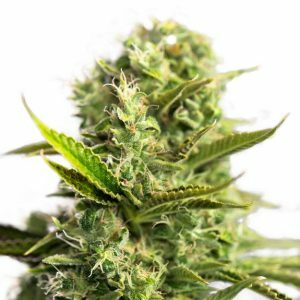 In this strain you will find a well balanced mix of the equal genes that, throughout the world, are considered the be the most dominant sativa ever known to man.